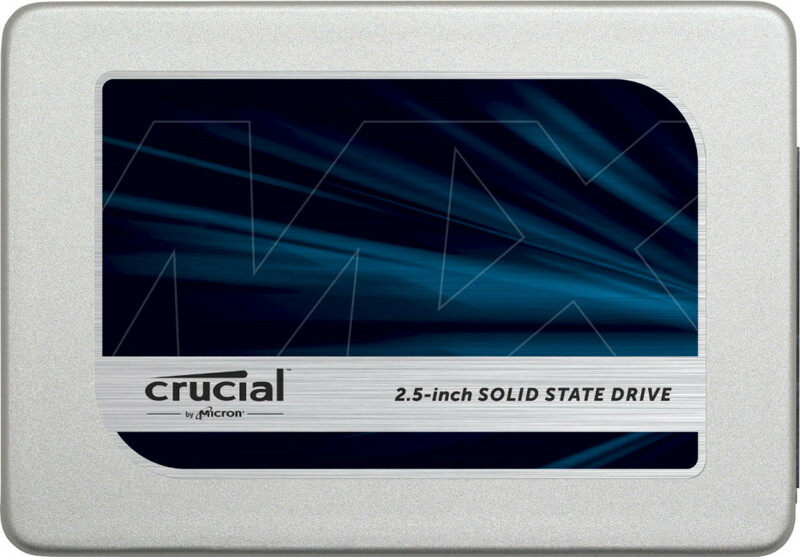 Crucial has expanded its MX300 line of solid-state drives with the addition of three new models with capacities of 275 GB, 525 GB and 1 TB. The new drives reach read speeds of up to 530 MB/sec and write speeds of up to 510 MB/sec. The drives include Micron 3D NAND flash memory and can endure up to 220 TB of total bytes written by leveraging larger NAND cells for top-notch performance and longer endurance. “Solid state drives are the computing powerhouses behind loading and saving virtually everything we do on our computers. The MX300 is designed to put power back into the hands of users so they can get more out of their system for years to come,” said Jonathan Weech, senior worldwide product manager, Crucial. The new SSDs also come with a number of modern technologies that include 256-bit AES hardware-based encryption, RAIN technology for better reliability by storing data in multiple locations on the drive, Exclusive Data Defense for no corrupt data files present and Adaptive Thermal Protection to keep the SSD cool. The new SSDs are also extremely energy-efficient – they need just 0.075W of power compared to the typical 6.8W a regular hard drive needs. 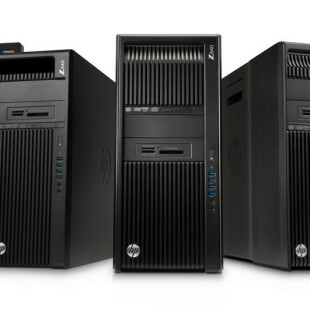 Starting now the Crucual MX300 line includes four models with capacities of 275 GB, 525 GB, 750 GB and 1 TB. The drives cost GBP 64.99, GBP 119.99, GBP 175.99 and GBP 240.99, respectively. These drives will also be available as M.2 models in August. The MX300 line comes with Acronis True Image HD software for easier data migration.